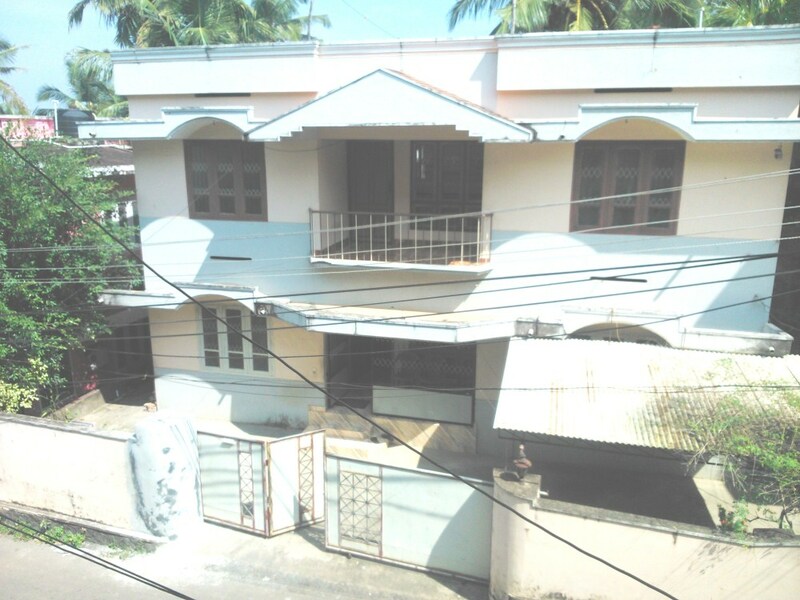 Seller > Residential Plot/Land | , Thiruvananthapuram. 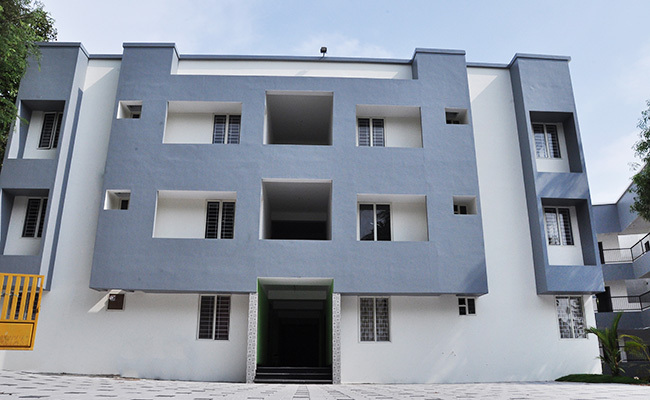 Seller > Residential House | Central-Jail, Thiruvananthapur. 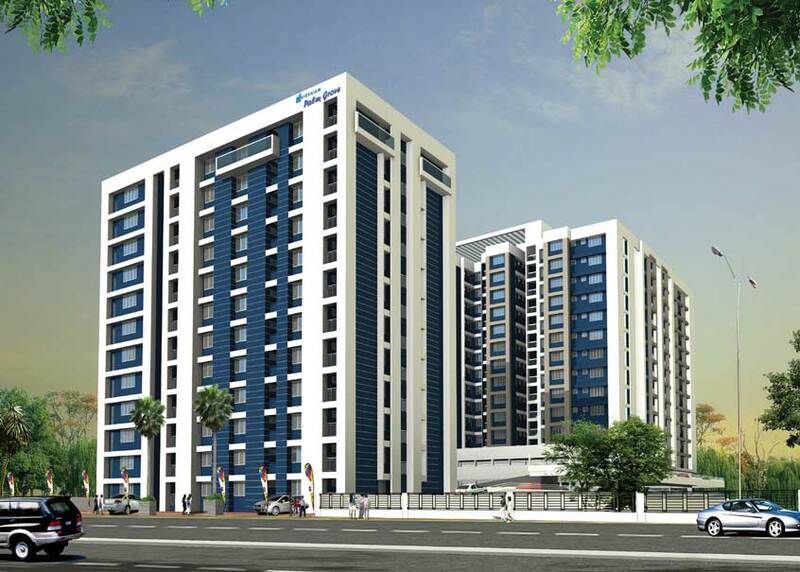 Bldg having 2024 ft2. 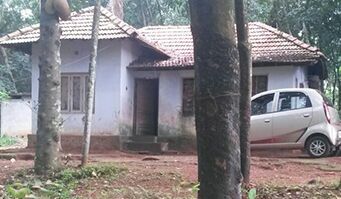 2units (97+91 m2) floor vitrified tiles.Separate T C number,water connection,Electricity.Year of construction-2000.Corporation roadside. 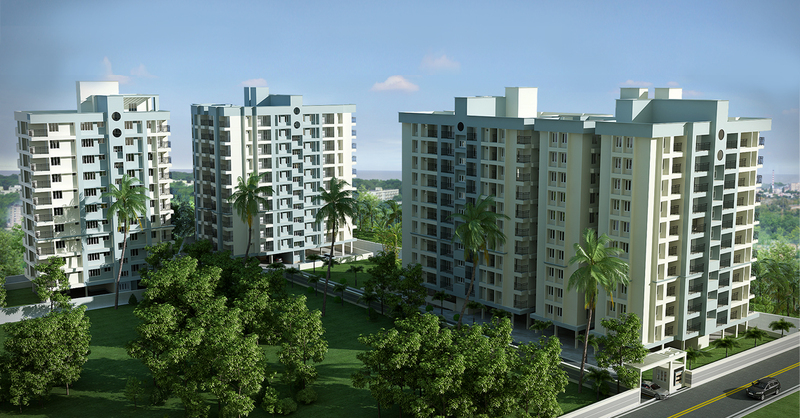 50 meters from main road.Work area only in GF. 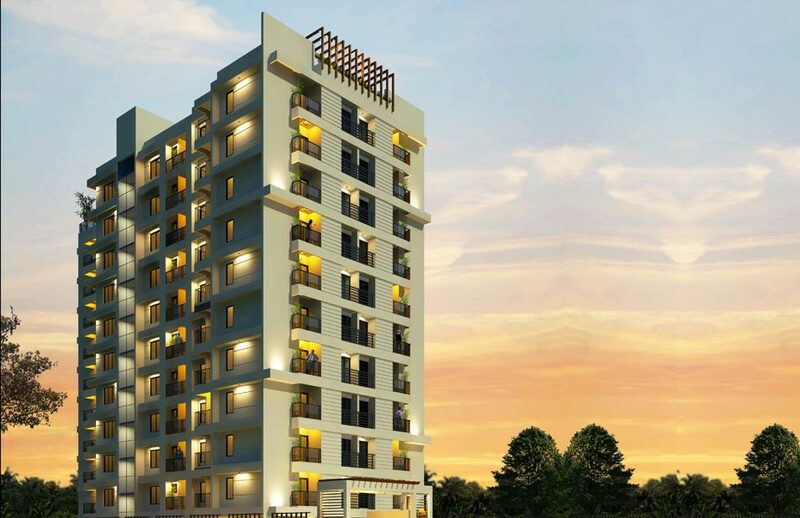 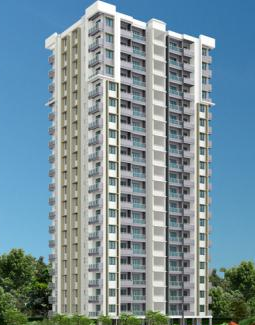 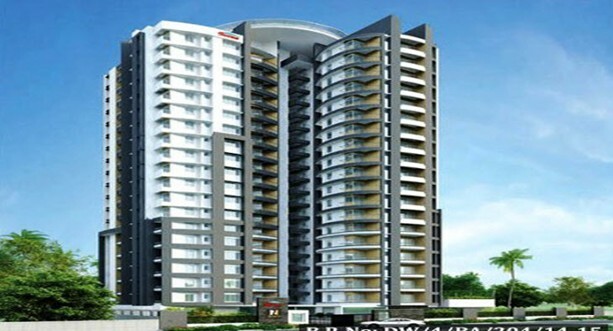 Seller > Flat / Apartment | NH Bypass, Thiruvananthapuram. 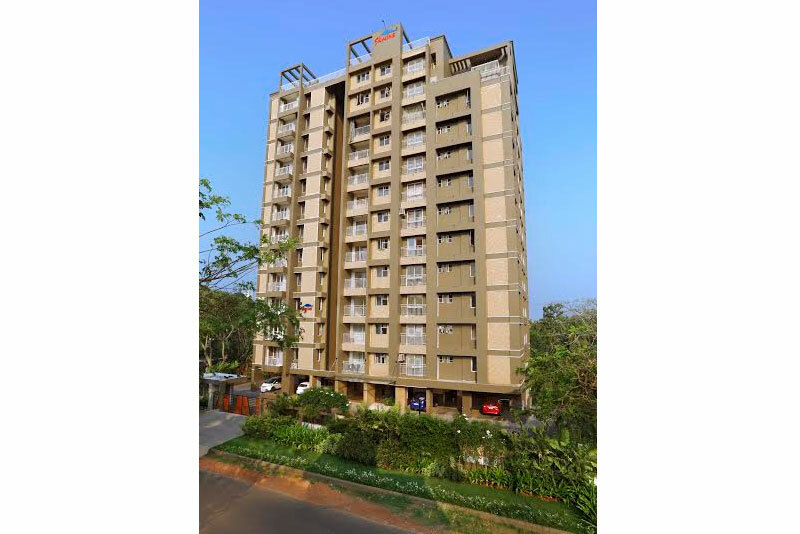 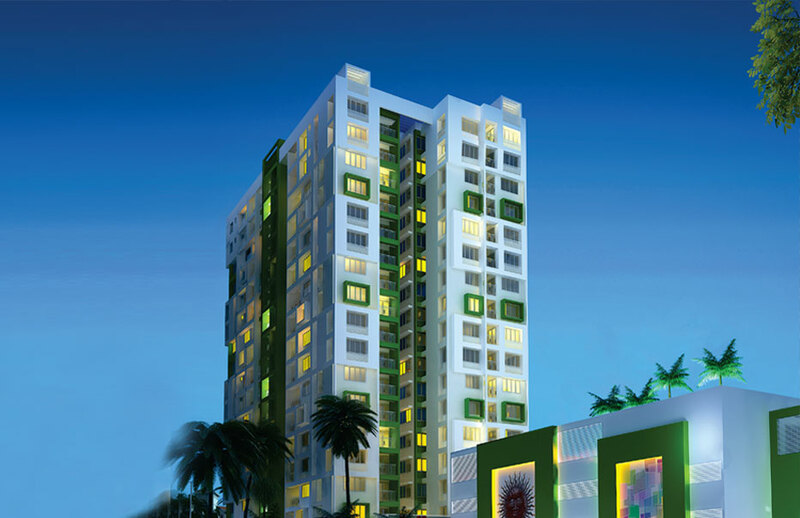 Seller > Flat / Apartment | Technopark, Thiruvananthapuram. 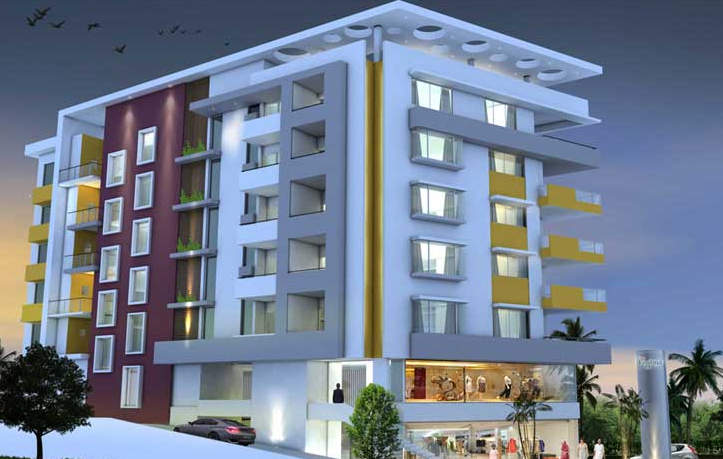  Seller > Flat / Apartment | PULIMOODU, Thiruvananthapuram. 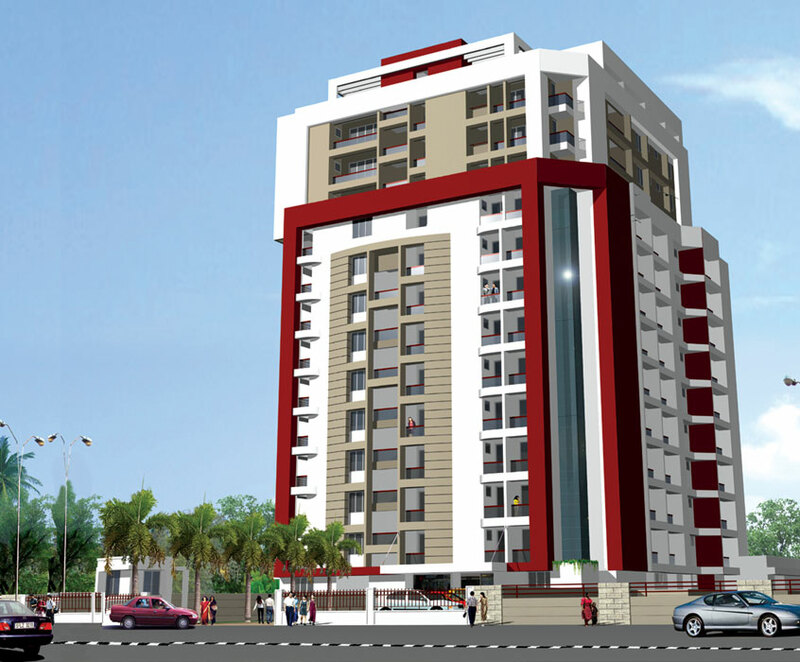 Seller > Flat / Apartment | Kowdiar Road, Thiruvananthapur. 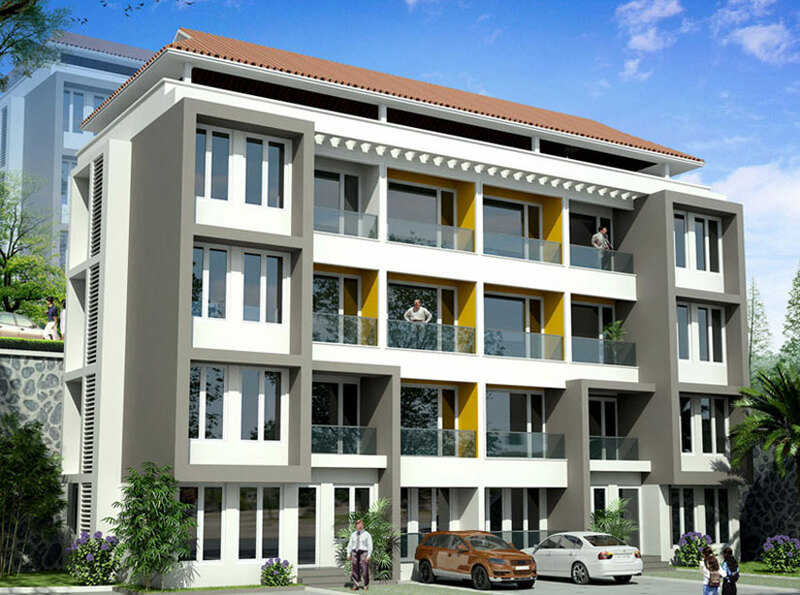 Seller > Flat / Apartment | Mukkolakkal, Thiruvananthapura. 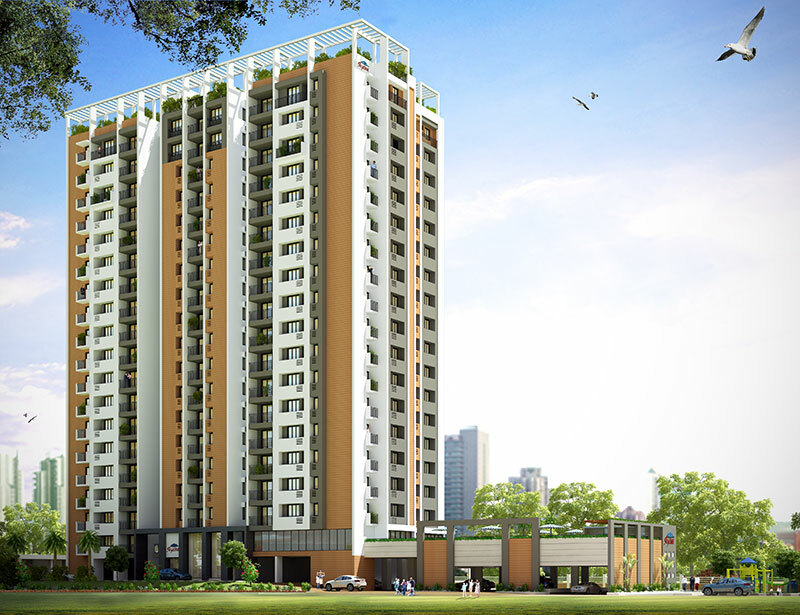 Seller > Flat / Apartment | Kazhakootam, Thiruvananthapura.